ORLANDO, Florida (WABC) -- A mother who was a native of Brooklyn and cancer survivor was among the 49 killed in a nightclub massacre in Florida last weekend. Brenda Lee Marquez McCool, 49, loved to dance, so much so that she'd go to nightclubs with her 21-year-old son. They were both at Pulse Sunday morning when shots rang out. She was killed; her son Isaiah Henderson survived, according to her oldest daughter, Khalisha Pressley. "She was always really cool, but really a mom at the end of the day ... the sweetest lovingest person in the world," Pressley said of her mother, a two-time cancer survivor who had 11 children. 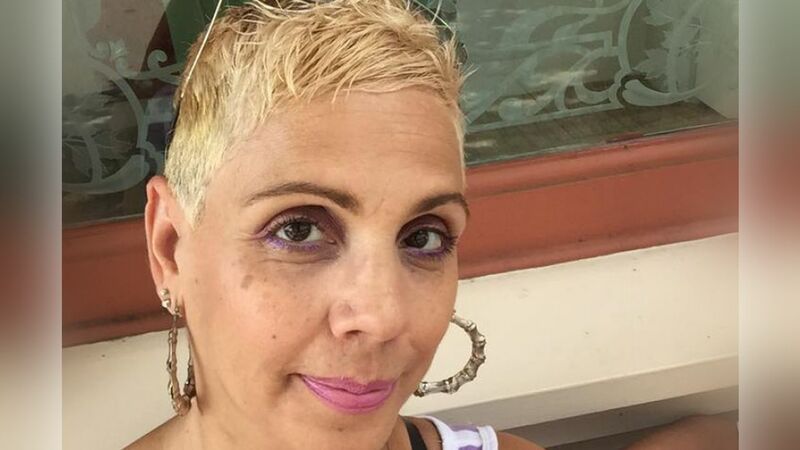 "She was a fighter," lifelong friend Noreen Vaquer told the Orlando Sentinel. "She doesn't take nothing from nobody." Vaquer, who met McCool when they were kindergartners in Brooklyn, New York, said her friend gave good advice, backed up by life experience. "She's smart," Vaquer said. "She'll put you right." Mayor Bill de Blasio posted a message about McCool on social media Tuesday. Sad news from #Orlando: We lost Brooklyn native Brenda McCool. She was a mother of 11, a Latina, and a two-time cancer survivor. RIP.